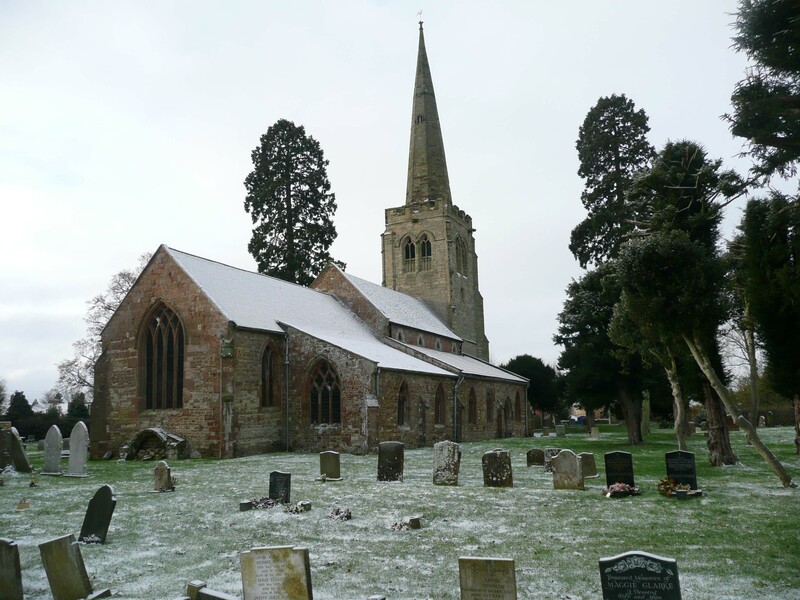 In July 2013, St Peter's church received initial support with "a first-round pass" of up to £159,500 from the Heritage Lottery Fund for the conservation, restoration and repair of the exterior stonework which has been an increasing concern for many years. This includes a development grant of up to £25,200 which will enable the Parochial Church Council to apply for the full grant in 2014, based on the specification developed, with fully costed estimates. It is planned to run a Conservation, Lime and Stone day for people interested in good conservation practice and wishing to gain an appreciation of conservation materials and techniques. There will also be an opportunity for six Building Skills students from Rugby Opportunities Centre to gain foundation level training for one week on site during the programme of repairs. Our local Primary School will be invited to complete a project on the history, art and geography of the building. Our local History Society will be invited to provide guided tours of the church. There is growing support for the church in the community as evidenced by the numbers attending Farmers' Market and Messy Church on the first Thursday of every month. Many visitors have expressed a wish to climb the tower, to see the clock room, bells and appreciate the splendid views over the surrounding countryside. For many years this was impossible because of the poor condition of the tower staircase, but it will be possible when the staircase has been restored with Heritage Lottery Fund support. 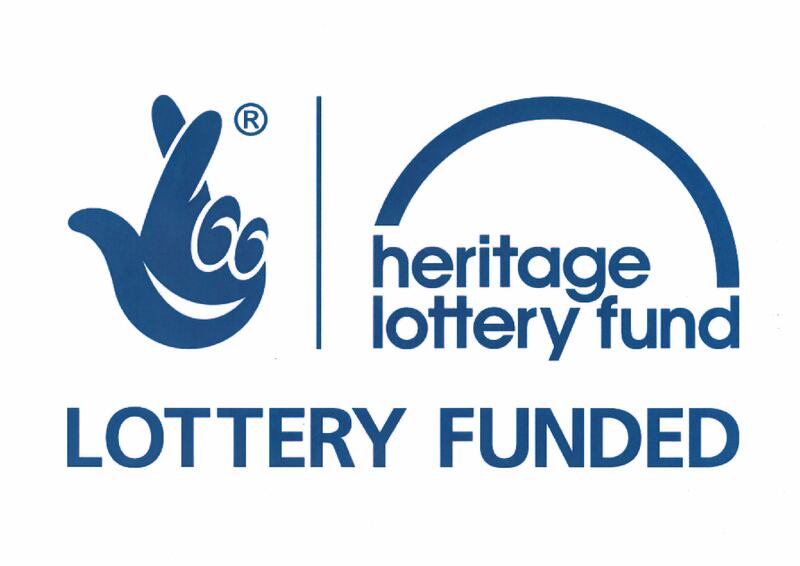 A first round pass means the project meets HLF criteria for funding and HLF believes the project has potential to deliver high-quality benefits and value for Lottery money. The application was in competition with other supportable projects, so a first–round pass is an endorsement of outline proposals. Having been awarded a first-round pass, the project now has up to two years to submit fully developed proposals to compete for a firm award. On occasions, an applicant with a first-round pass will also be awarded development funding towards the development of their scheme.